It is not wrong to say that C++ is updated version of C Language. C++ contains all the features of C and in addition to that it has Object Oriented features. The new C++ specification contains lot more features like Threading, Synchronization, lighter version of garbage collection,..etc. If you choose C, then you have rely on the platform libraries(pthread, win thread,..) for most of the works. But C++ provides lot of utilities as part of its STL(Standard Template Library). C++ abstracts the functionalities and exposes it in a nicer way. std::string text1 = ” New “; // std::string is a STL utility class. 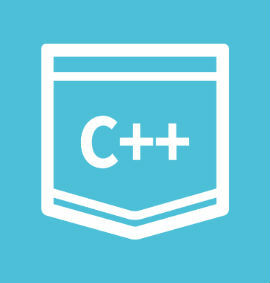 Now you can decide yourself which one is better..
TCCI can help you to learn C and C++ in Bopal and Satellite , Ahmedabad. We conduct class online and offline both as per student convenience.